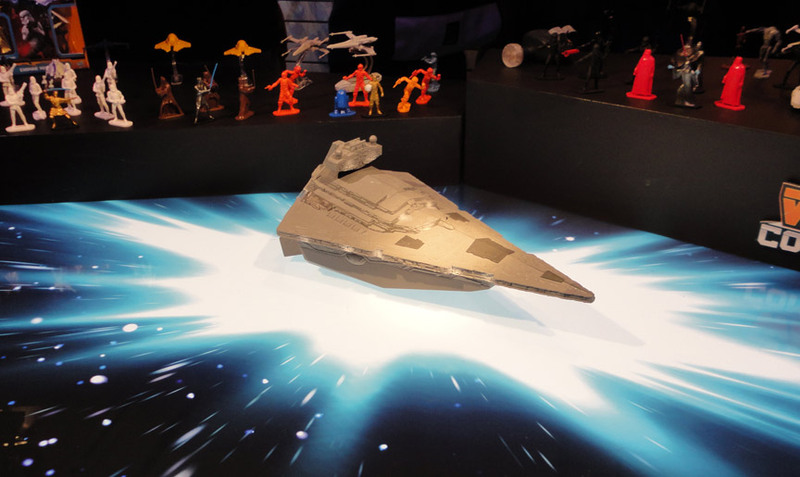 My last selection of Star Wars stuff from Hasbro: Star Wars COMMAND. 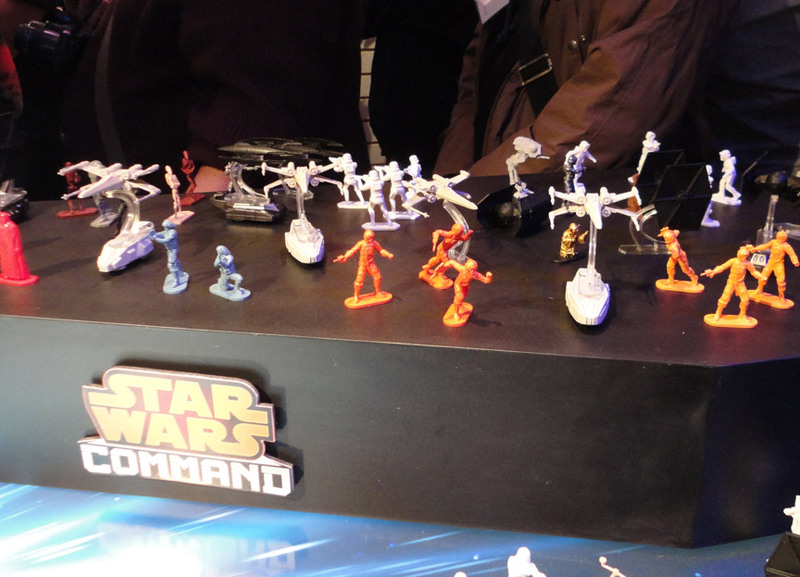 Think army men with Star Wars sculpts. And vehicles to knock them over. The "generals" are gold, so you have chase figures (I think). Price point is very low. Not something I'd grab, but it's targeted to kids.